NEW YORK (AP) — The local news industry hasn’t been the subject of much good news itself, lately. Two developments this week brought the issue into further focus. 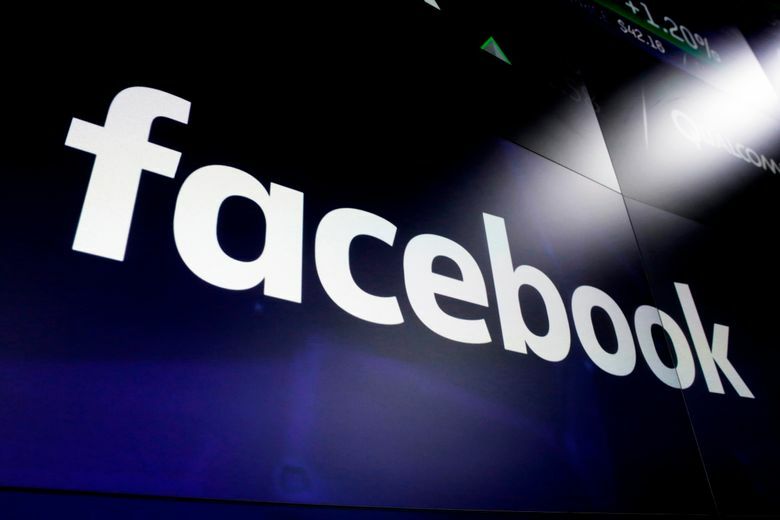 Facebook, whose success has contributed to the news business’ decline, announced Tuesday it would invest $300 million over three years in news initiatives with an emphasis in local coverage. More ominously, the hedge fund-backed Digital First Media, known for sharp cost-cutting strategies, bid to buy Gannett Co. , the publisher of USA Today and several daily newspapers across the country. That’s a familiar dynamic in the local news industry, where a positive development like Manuel’s hiring can feel like a tender shoot of green struggling to rise in a barren late-winter landscape. “The country feels very divided and I think a lot of the divisiveness in the country is because people feel they are not being heard,” Sennott said. There are fewer local reporters around to listen to and report on their concerns, he said. The challenge for the news business is convincing the public — many of whom aren’t particularly enamored with journalists anyway — that this loss hurts them, too, in terms of how connected they are to their communities when there is less opportunity to know what’s going on. Facebook is donating $2 million to Report for America, an offshoot of Sennott’s GroundTruth Project that has helped pay for reporters at news organizations in Mississippi, Georgia, Kentucky, Pennsylvania and elsewhere. Report for America pays part of their salaries, the news organization pays part, and donations are also solicited from the community. There are 13 reporters in place now, with a goal of 50 working by the end of the year. Facebook is giving a $5 million grant to the Pulitzer Center for “Bringing Stories Home,” which will fund at least 12 in-depth local reporting projects. Much of Pulitzer’s previous work has gone to helping pay for international journalism, particularly as it affected local communities. “This isn’t going to solve the challenges facing smaller news organizations and the communities they serve but at least it’s a step in the right direction,” said Jon Sawyer, executive director of the Pulitzer Center. There have been some 500 digital start-ups attempting to replace coverage offered at the 1,800 newspapers that have closed in the past decade and a half, Abernathy said. The problem is these sites mostly serve urban areas, since that’s where there is enough business to provide advertising, she said. She’s encouraged by foundations that support news, although much of that funding goes to international projects. Some large news outlets like The New York Times and Washington Post have provided models to succeed in the new environment, said Ken Doctor, a news industry analyst at Harvard’s Nieman Lab. The formula includes a healthy investment in journalism, the creation of innovative digital and mobile products and asking readers to help pay for them. Many companies that own newspapers are motivated by the typical business imperative — making money — and don’t necessarily recognize or care too deeply about the public service aspect of journalism, Abernathy said. “If you believe that (journalists) are a critical part of a functioning democracy, you cannot run this business like you run a widget factory,” she said.